Home / Akshay Kumar / Amitabh Bachchan / Boman Irani / Johnny Lever / Latest / Nawazuddin Siddiqui / Shahrukh Khan / 10 Struggling stories of bollywood actors which will inspire you! 10 Struggling stories of bollywood actors which will inspire you! Without a struggle, there is no success. Strength and growth come only through continuous effort and struggle. If there is no struggle, there is no progress. However, there are always such individuals who with their hard work and perseverance, break all constraints and stereotypes and achieve their goals. Let’s have a look at some of the biggest stars who struggled really hard before establishing their names among all time greats. 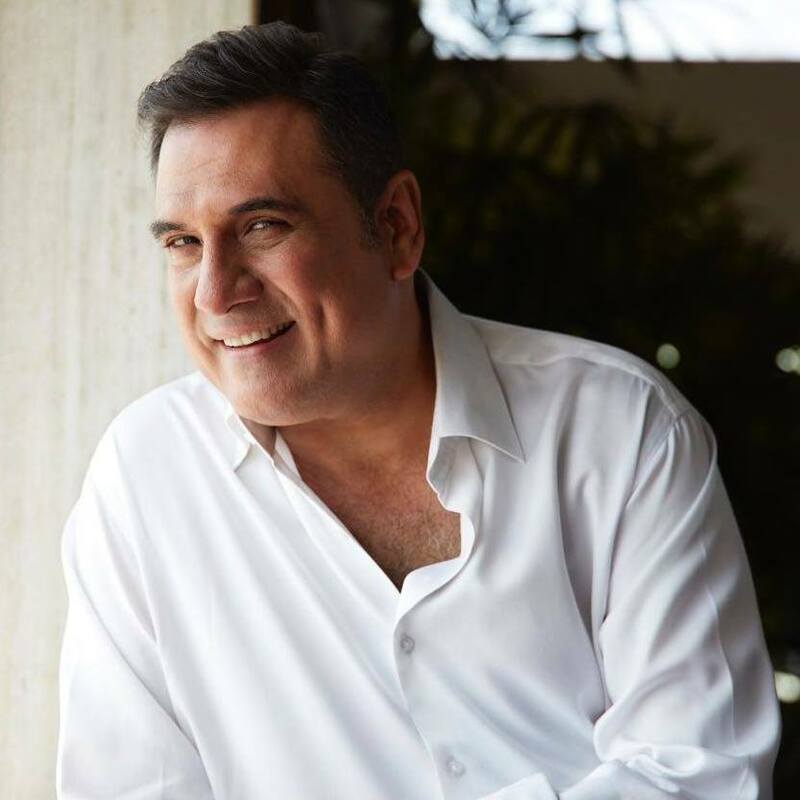 Boman Irani is a brilliant actor. But, before entering in bollywood, he worked as a waiter and a room service staff in Taj Mahal Palace Hotel in Mumbai. Later, he joined his mother to run their ancestral bakery shop. Irani gained attention for his role in the 2003 comedy Munna Bhai M.B.B.S. and today, he is one of the renowned actors in bollywood. 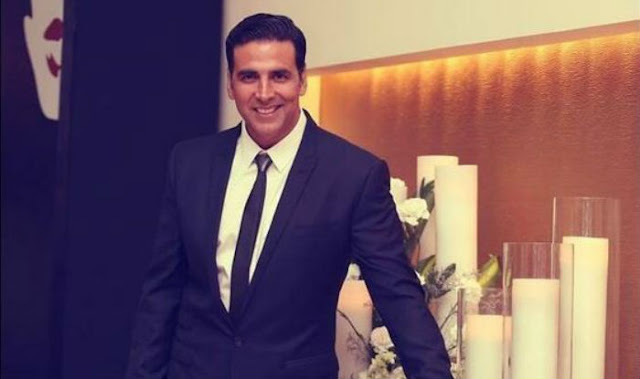 Akshay Kumar is one of the prominent actors in bollywood. Before entering in bollywood, he worked as a chef and waiter in a restaurant in Bangkok, he also used to sell clothes in India that he brought from Bangkok and Singapore. He also tried his hand in helping his friend sell plots and property, from where he earned a little amount of commission. And today, he needs no introduction. 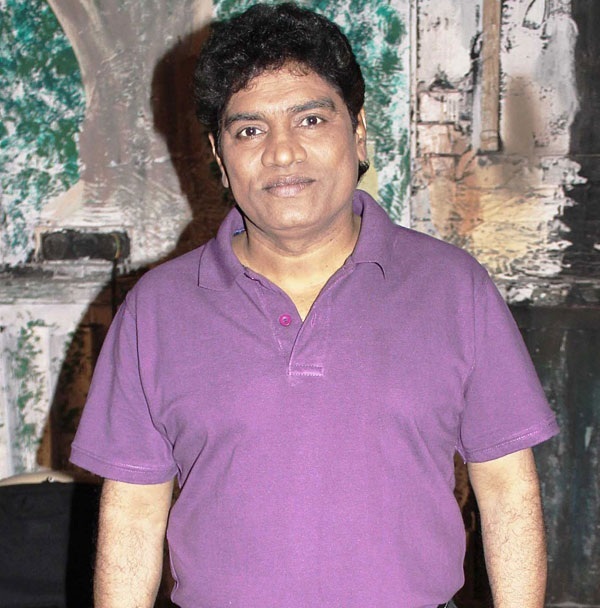 Johnny Lever is one of the most noted comedians in Hindi cinema. He has acted in more than three hundred Bollywood films. His original name is John Rao. He studied till the seventh grade but, couldn’t study further because of financial problems in his family. He decided to leave school and started working odd jobs, such as selling pens on the streets of Mumbai. He also worked in Hindustan Lever Ltd. plant, where he picked up his last name ‘Lever’. He started to perform stand-up comedy in musical shows (orchestras), Tabassum Hit Parade and after earning fame, joined the group of Kalyanji-Anandji, a legendary music direction duo. At one of his shows, actor Sunil Duttnoticed his talent and potential and offered him his first movie Dard Ka Rishta. And after that, he never looks back. 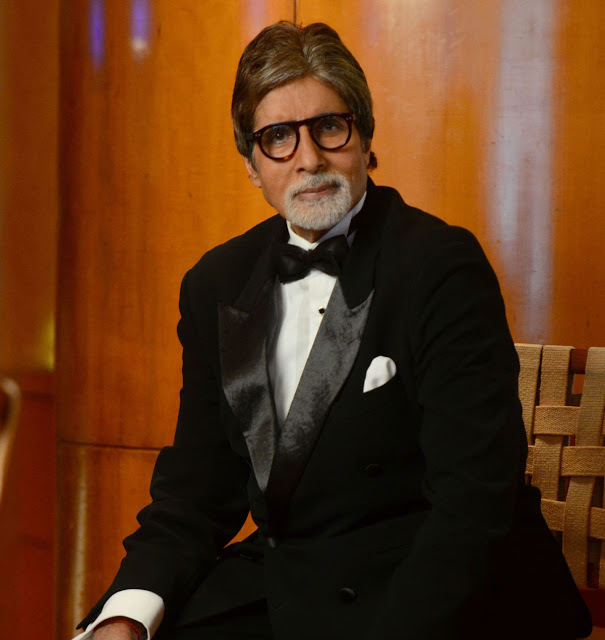 Amitabh Bachchan is one of the iconic stars of bollywood. He initially wants to become a radio jockey at the beginning of his career. But, he was rejected by the radio station because of his hard tone. He had to spend a few nights on a bench in Marine drive during his struggling days.He even has a record of 12 flops before registering his first hit with Zanjeer. 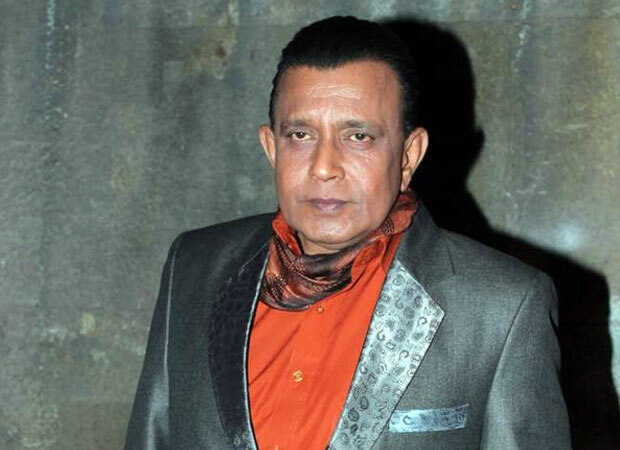 Mithun Chakraborty is one of the biggest stars in bollywood. He was a Naxalite before entering films, but tragedy struck his family when his only brother was electrocuted and killed in a freak accident. He returned to his family and left the Naxalite fold, even though this posed a grave risk to his own life. Mithun Chajraborty’s journey to stardom had plenty of roadblocks, including hungry days. Today, he is regarded as one of the most iconic actors in India. 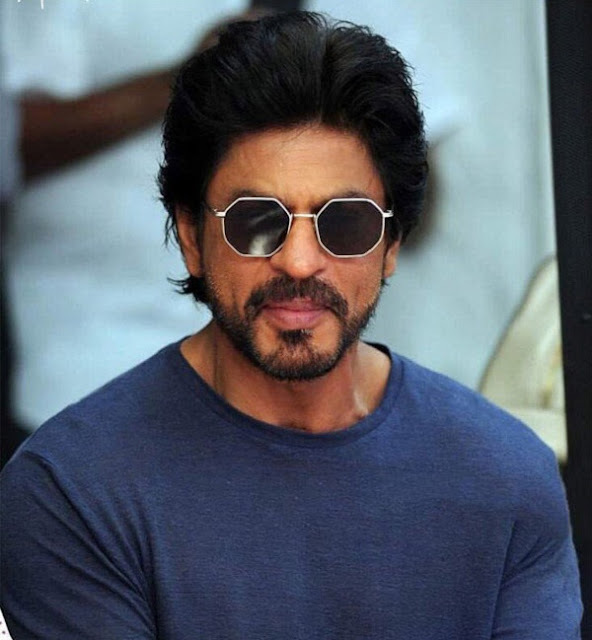 Shah Rukh Khan is referred to in the media as the “Badshah of Bollywood. But, before entering in bollywood, he was just like us all, a common man. During his early days, tried his hand at a restaurant business in Dariya Ganj, but failed. He earned his first salary of Rs. 50 by working as an usher at a concert in Delhi. SRK struggled, but he never gave up on his dreams of making it big in Bollywood, and there he is today, having won the hearts of millions of people. 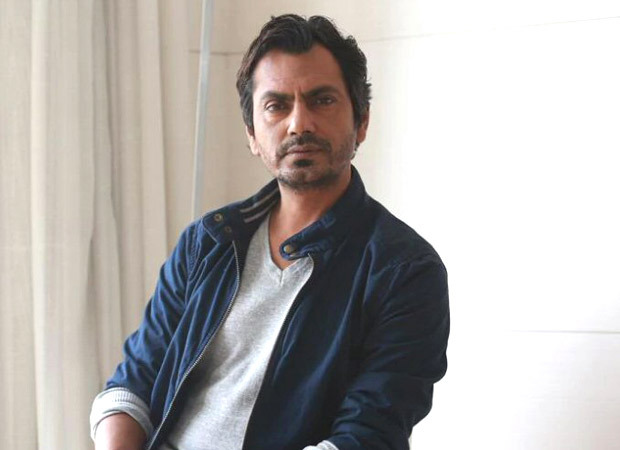 Nawazuddin Siddiqui is one of the most demanded actors in bollywood today. But, before entering in bollywood, he used to work as a watchman in Delhi. He also worked as a chief chemist in Baroda. He made his bollywood debut in 1999 with ‘Sarfarosh’, but had to wait around 10 more years to get a major break in the industry. 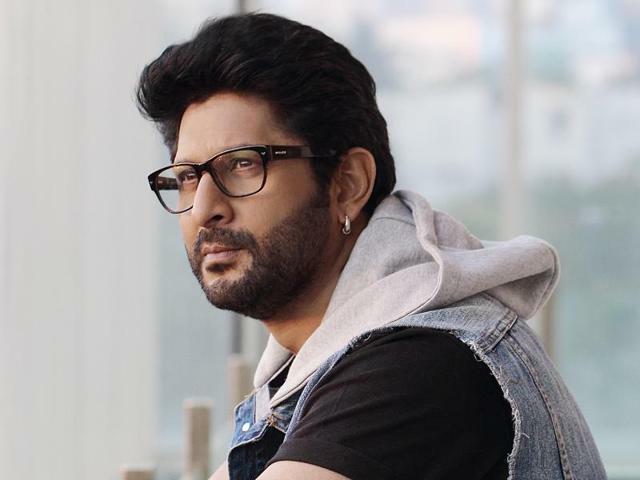 Arshad Warsi has made a different identity in the industry with his acting. The actor needs no introduction today. But there was a time when his economic situation was not good. At the age of 14, to manage his livelihood he worked as a door-to-door cosmetics salesman. Later he worked in a photo lab. 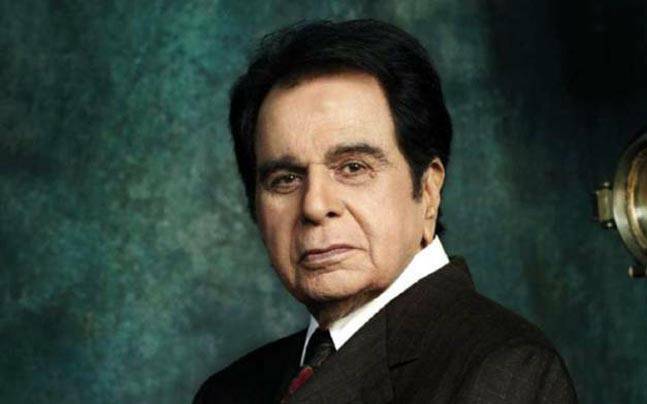 Bollywood actor, Dilip Kumar faces so many hard times in his earlier life. He sells fruit in his old times. After doing hard work he earned enough to become a canteen owner and a dry fruit supplier. He don’t have enough money for ticket to go to the studio for which PM Rungta help’s him. The Thalaiva of Indian Cinema had to struggle for nine years before he entered in bollywood. Rajinikanth worked as a bus conductor in Bangalore before he became a superstar. He also worked as a Coolie and a Carpenter.